capture those precious memories so you can re-live them over and over again. The DVD Packs also make a special 'thank you' gift for family members and friends. should be affordable for everybody. We use 2 HD Video Cameras - so we capture all the action! It's less expensive than you think - but customized to meet your needs! Each Package includes filming on location, editing and creating the DVD(s). Each DVD includes a Menu and Major Titles of the main events. The DVD is inserted inside a clam-shell case with custom label front and back. Prices include coverage in the Auckland area from Albany to Bombay. We are available to cover other areas - please contact us to discuss. 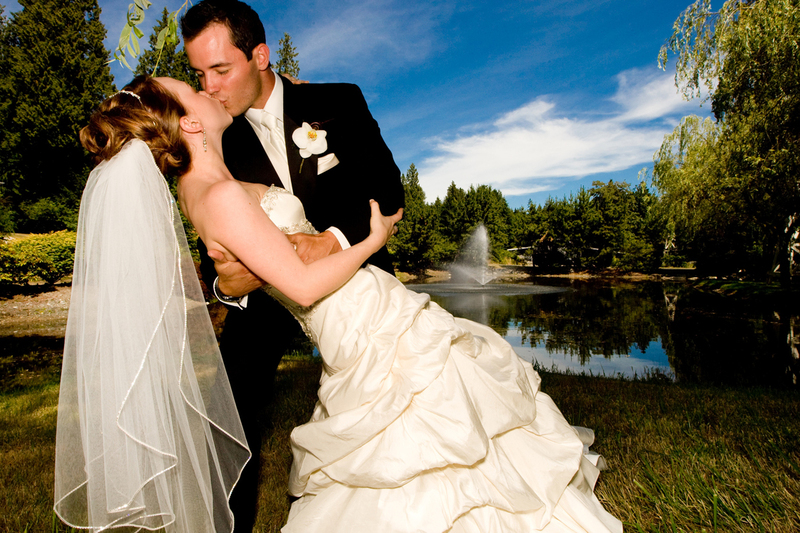 Outdoor Weddings incur an additional $250 + GST charge. Sunday Weddings may incur an additional charge. Secure your wedding date today to avoid disappointment! Contact us today to discuss your needs and make a booking! "We just wanted to email you and thank you and your team for a wonderful job done for our Wedding Video. a very treasured moment as its our last memoirs of our late brother who has sadly passed away 11 months today. Thank you so much, there are no words to express how thankful I am for Eagle TV." memories so you can re-live them over and over again. We use our best equipment - so you get the best photographs. We deliver Photographs as JPEG Files on a CD so you can print them as needed. Each Package includes photography on location, editing and creating the data CD(s). The CD is inserted inside a clam-shell case with custom label front and back. You can print the Photo files as needed... or we can print at additional cost.